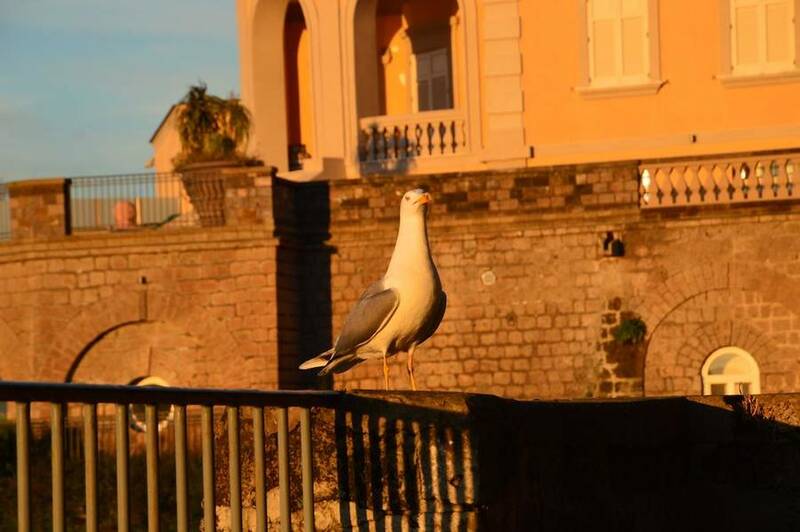 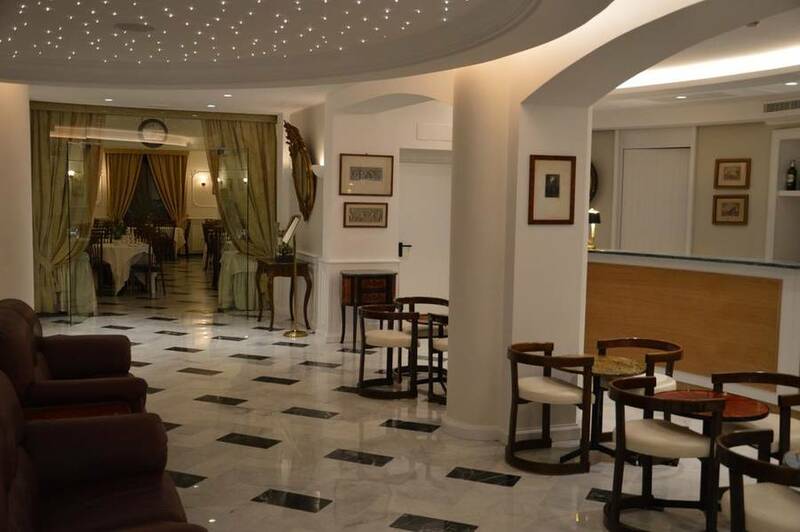 Warm hospitality is a tradition in the Colonna family, which has been helping travellers discover Italy's Sorrento Peninsula for two generations in their family-run Hotel Central. 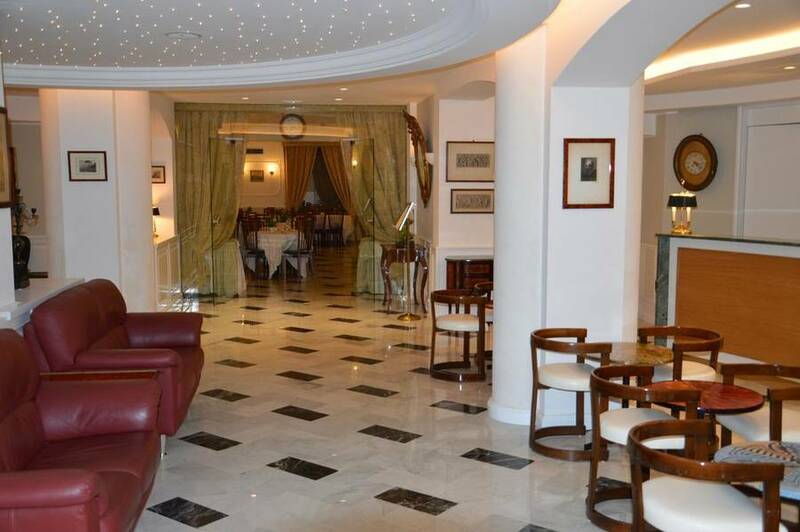 The Colonnas hold an authentic Italian welcome and true professional service as family values above no others. 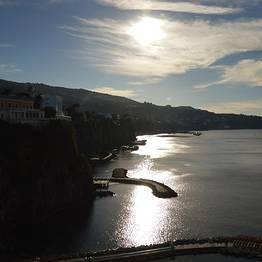 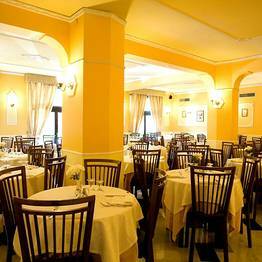 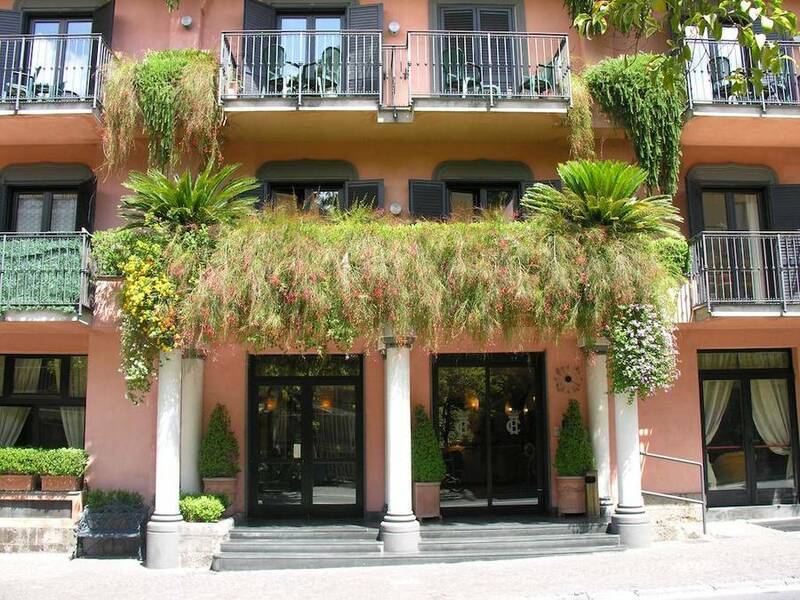 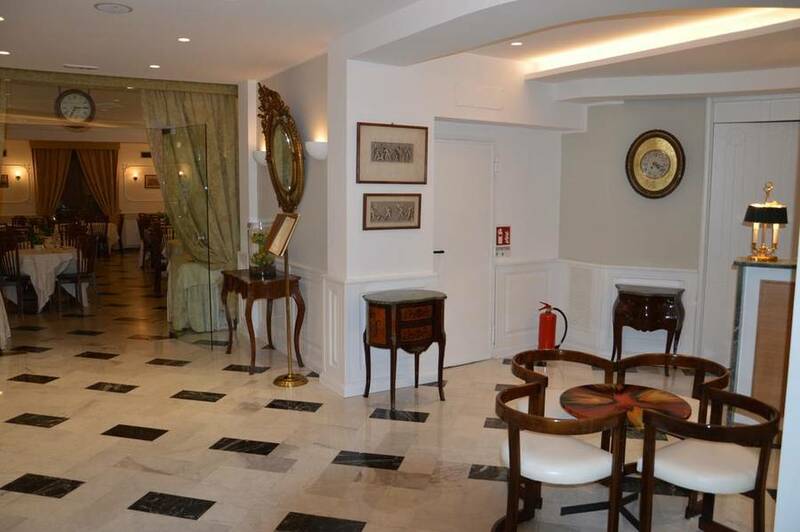 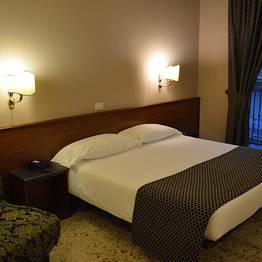 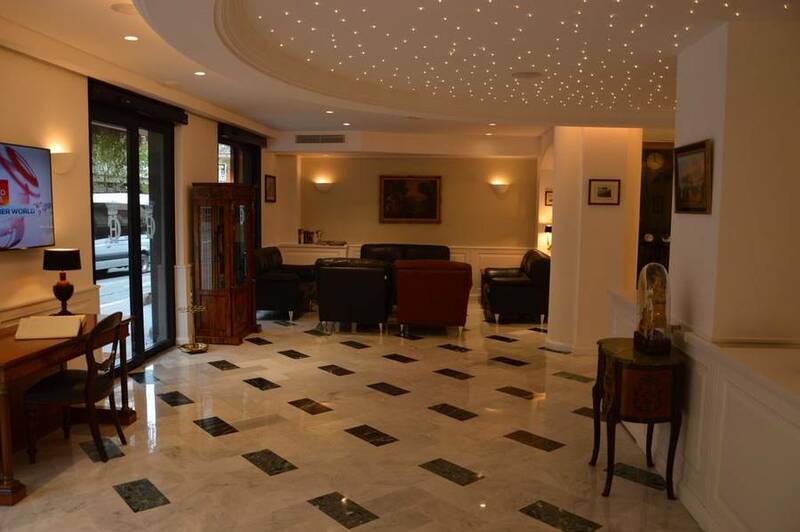 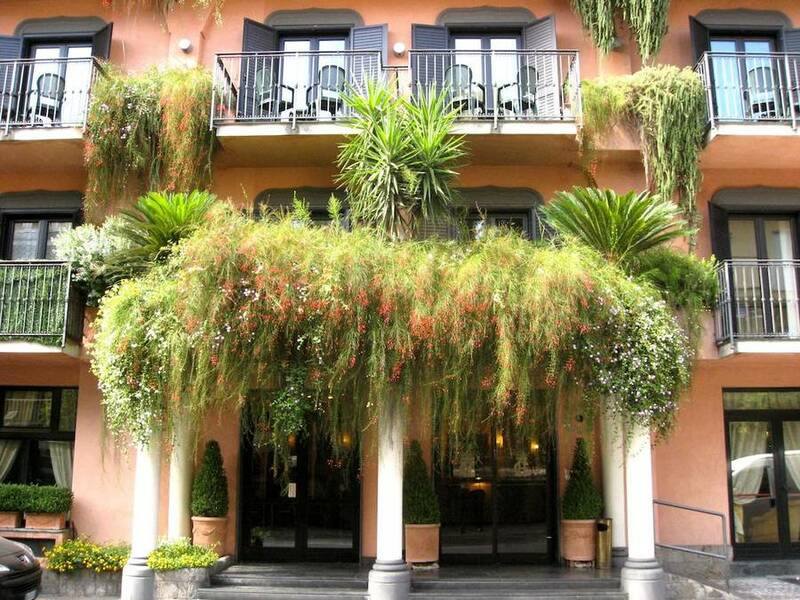 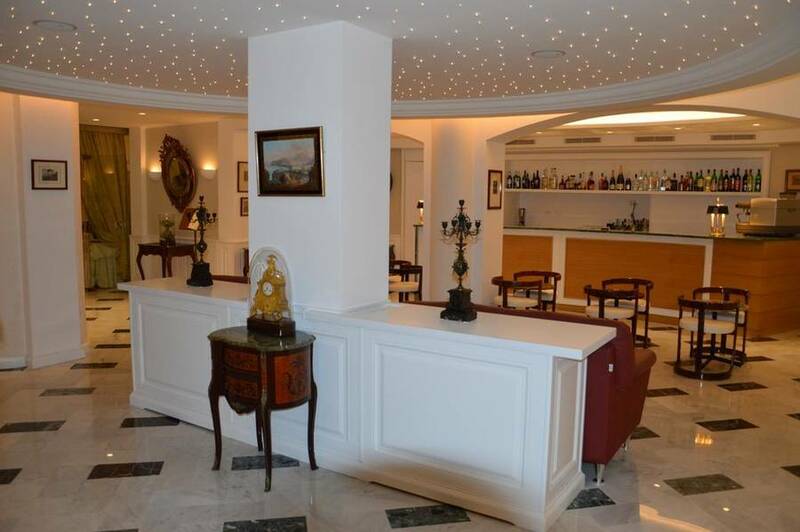 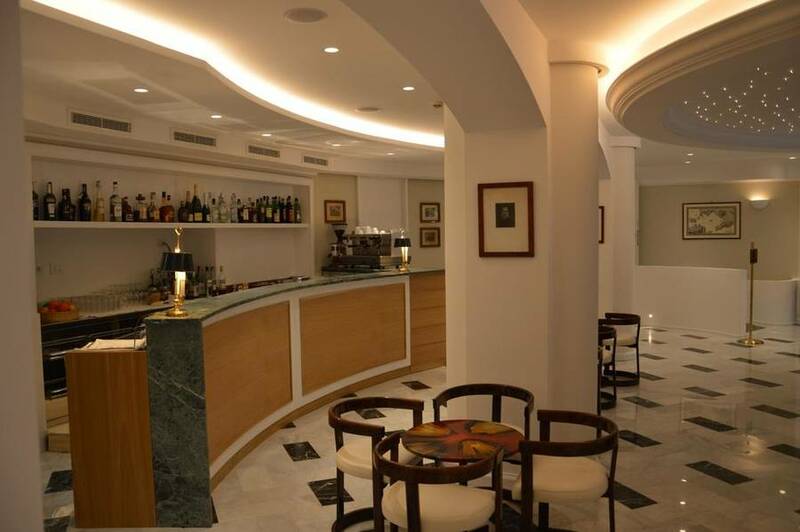 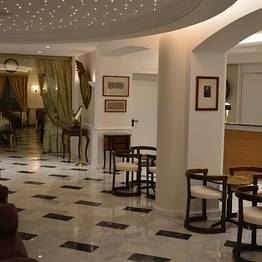 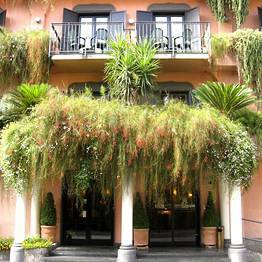 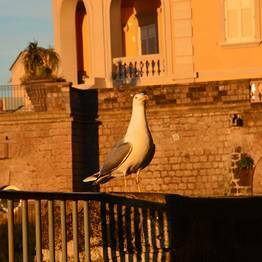 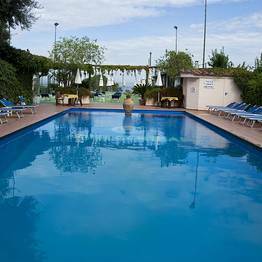 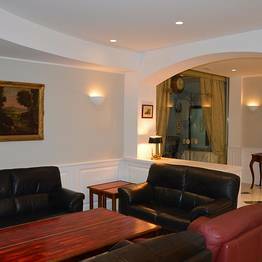 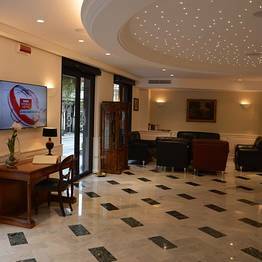 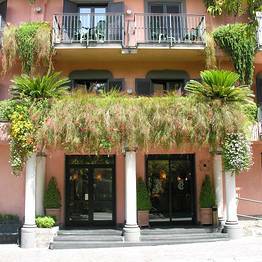 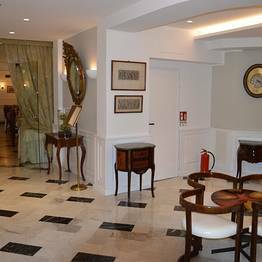 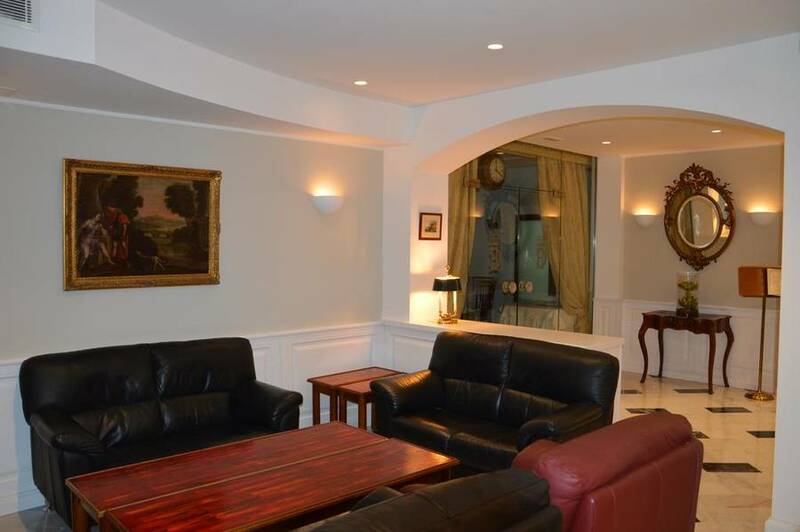 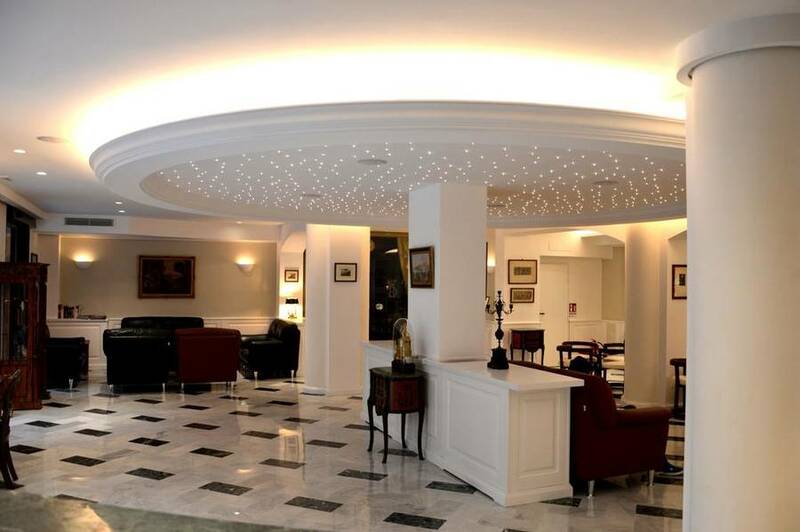 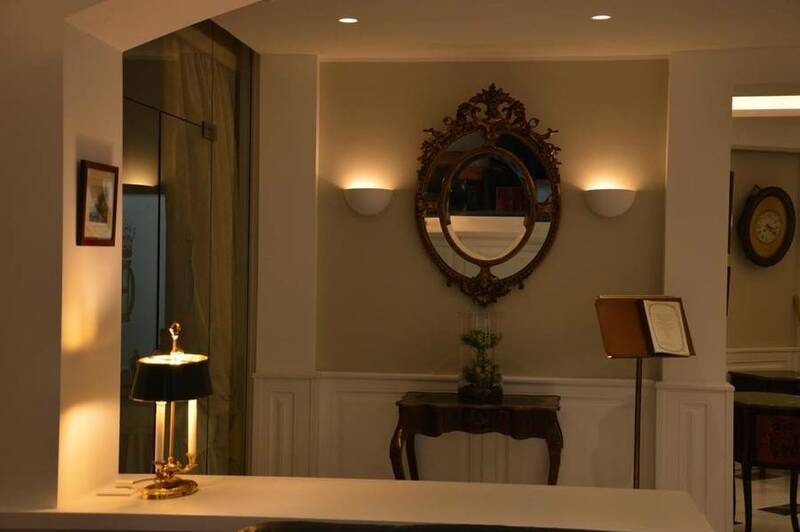 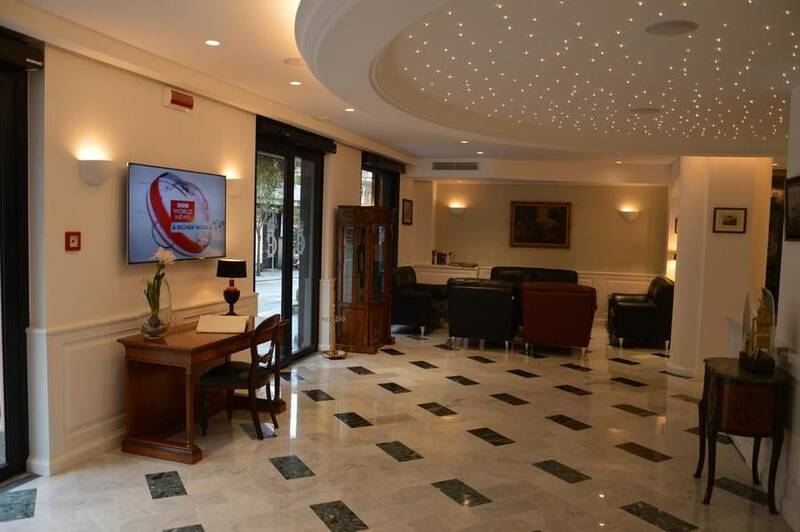 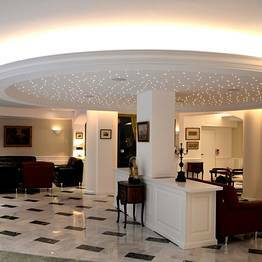 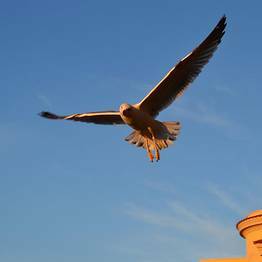 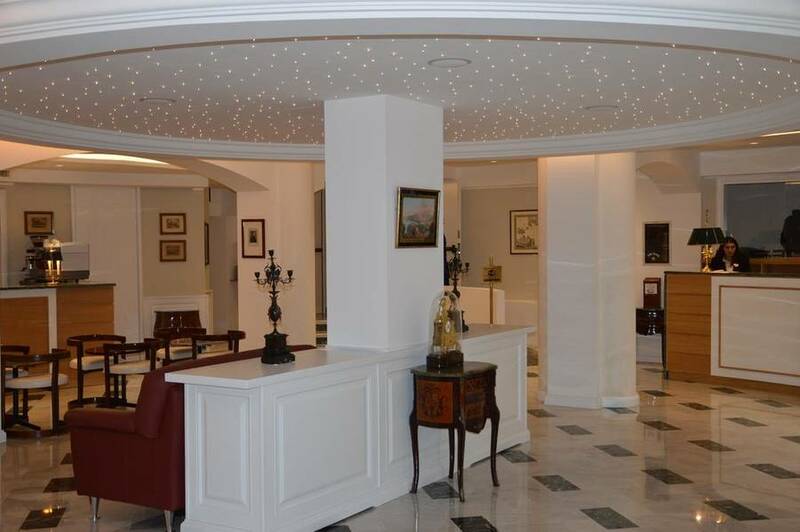 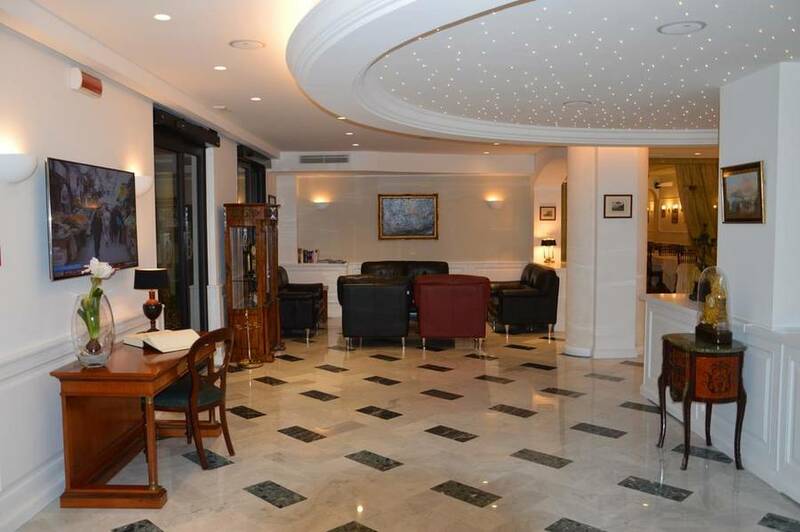 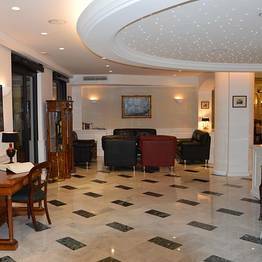 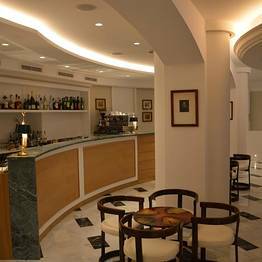 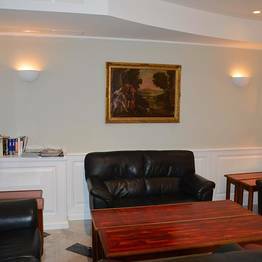 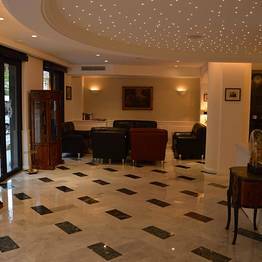 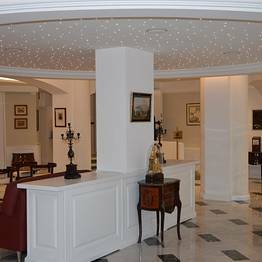 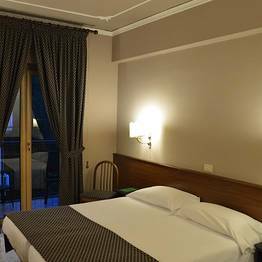 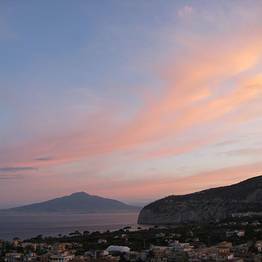 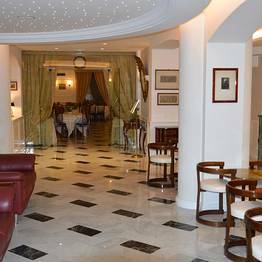 The hotel is located in the heart of Sorrento on Corso Italia, the town's main boulevard, but guests choose Hotel Central for more than its perfect location. 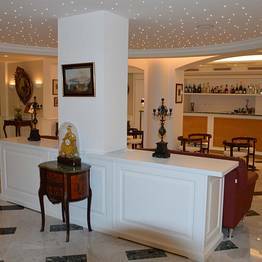 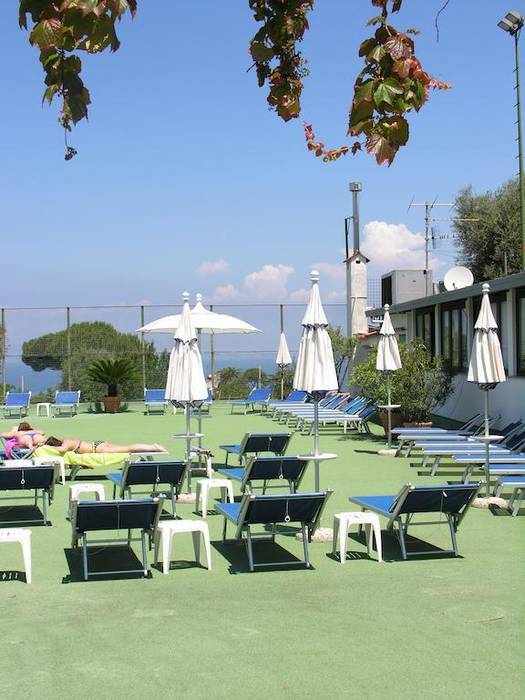 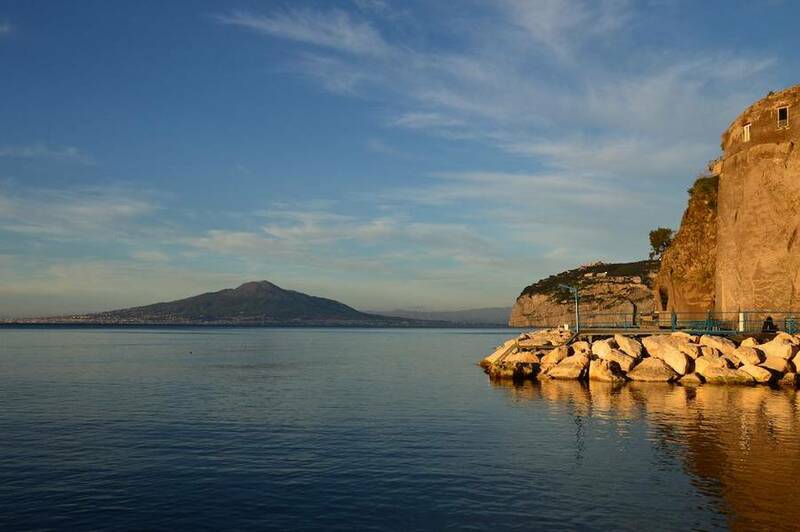 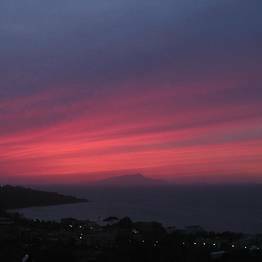 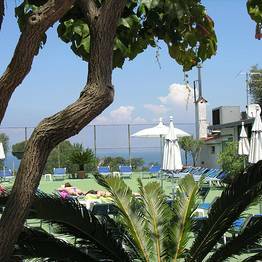 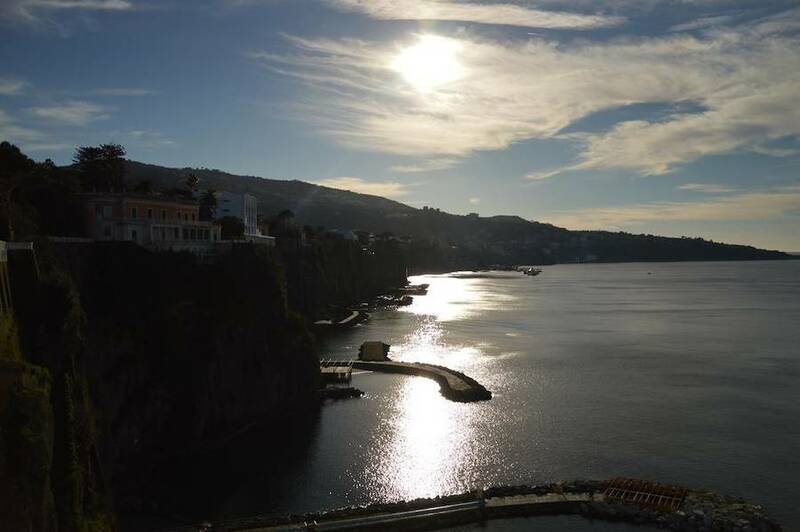 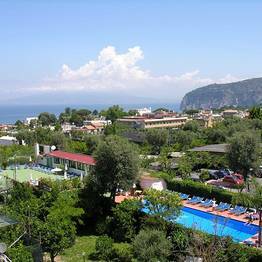 This four star hotel is known for its personalized service and impeccable hospitality, and guests are pampered by the entire staff to ensure a perfectly relaxing holiday in Sorrento. 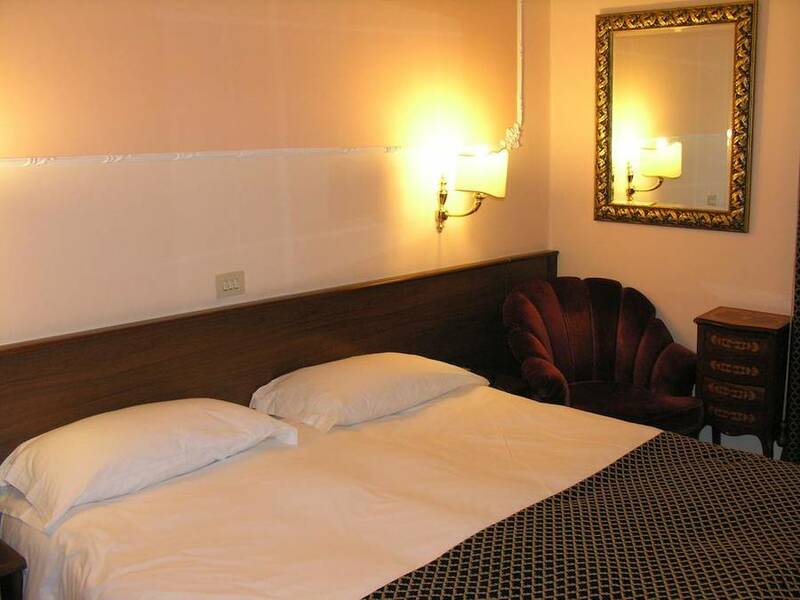 The hotel uses bio-ecological materials and natural soundproofing, in addition to the classic amenities that travellers expect from a four star accommodation, including wifi, air conditioning, and satellite tv. 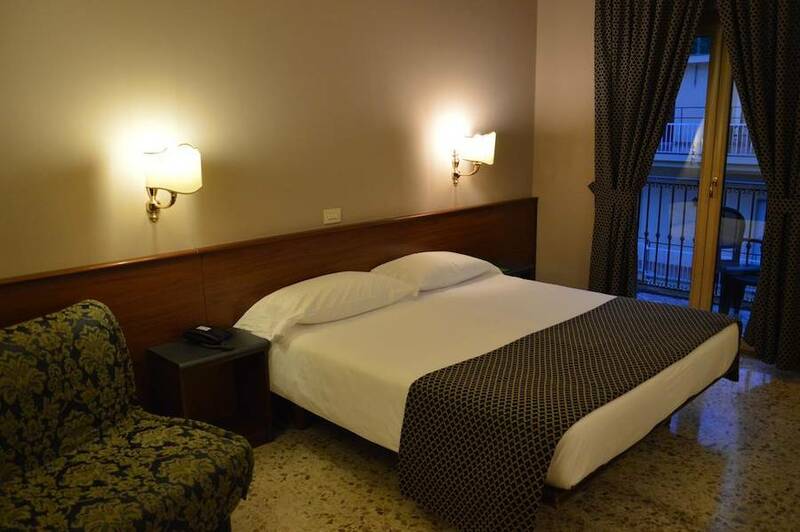 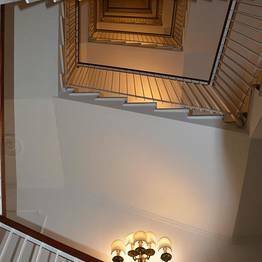 The 60 rooms at Hotel Central have all been decorated and equipped with both the environment and guests' comfort in mind. 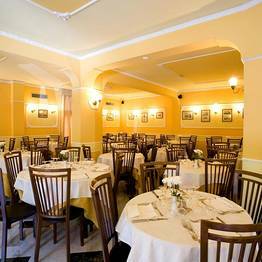 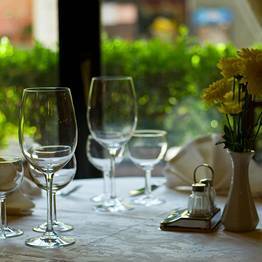 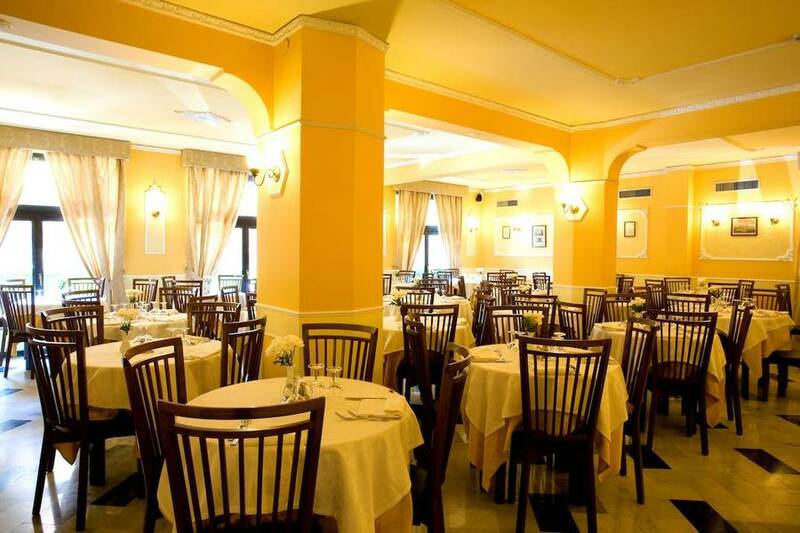 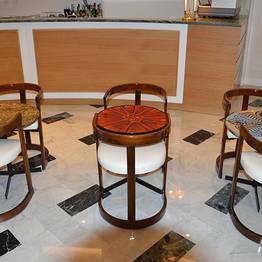 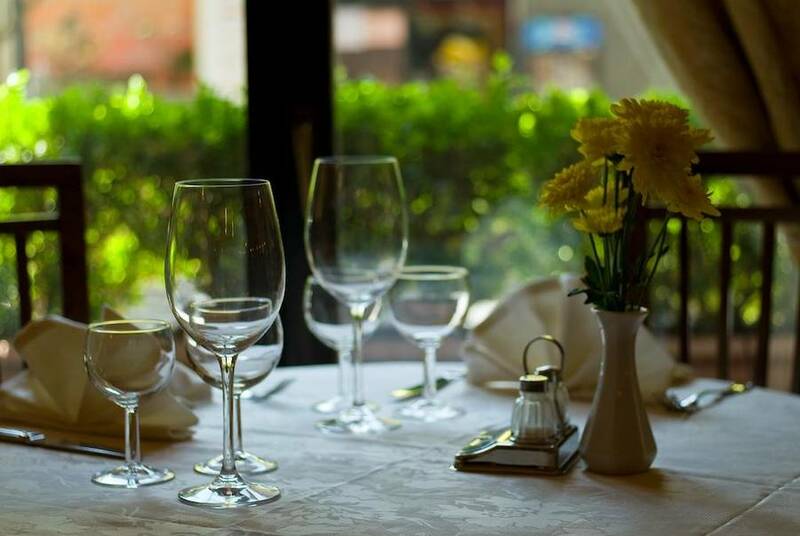 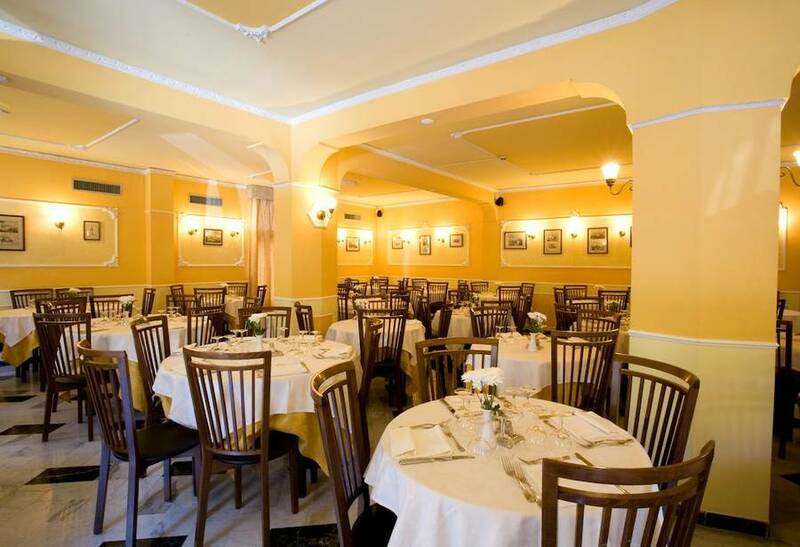 Hotel Central offers guests an in-house restaurant serving the best in traditional cuisine from Sorrento and Naples, including selections for vegetarians and those suffering from food allergies. 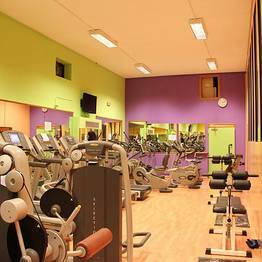 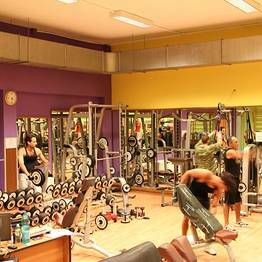 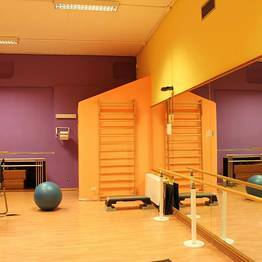 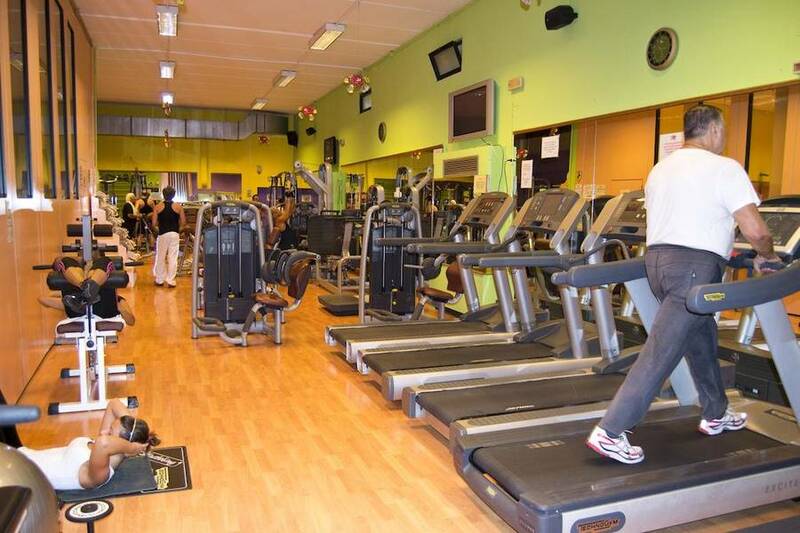 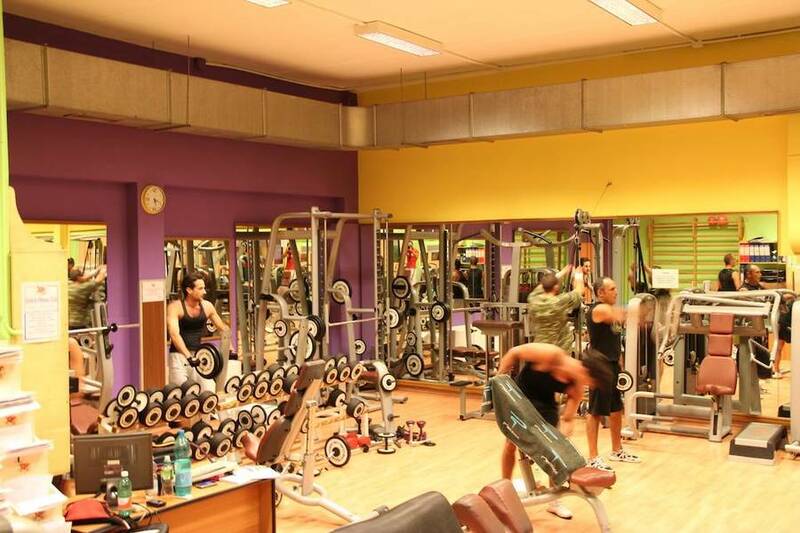 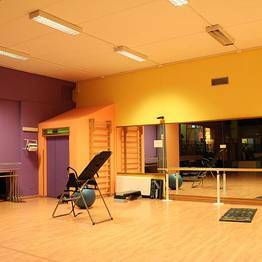 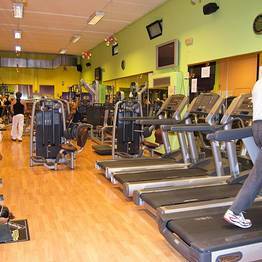 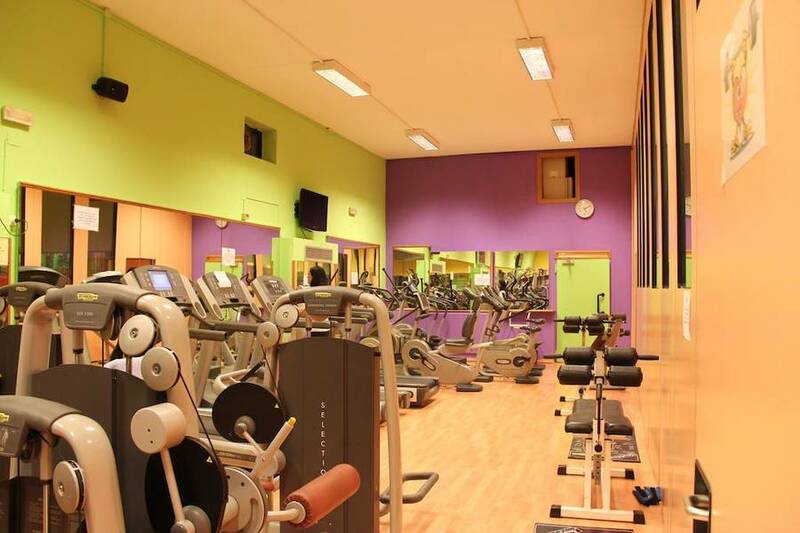 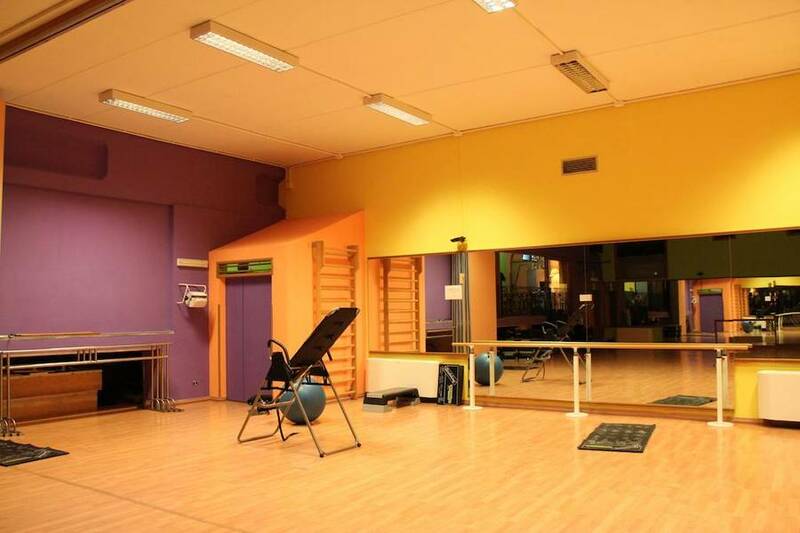 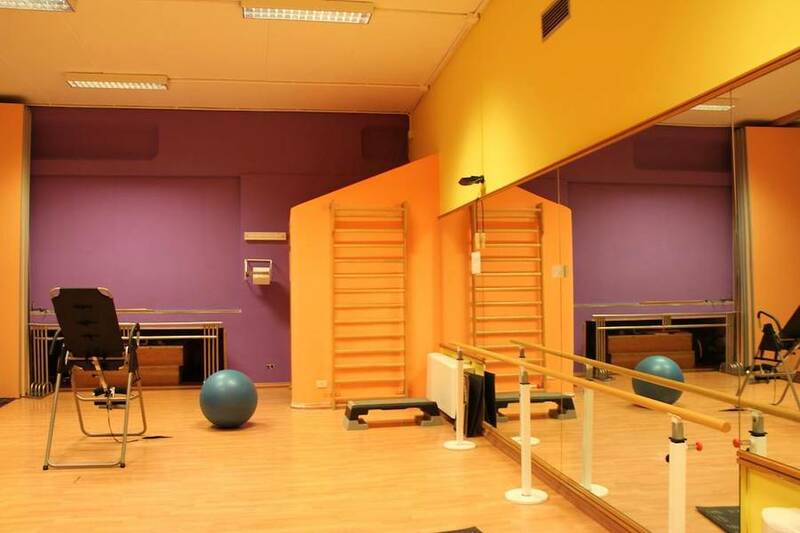 The Central Fitness Club is Hotel Central's fitness center, with a full 700 square meters dedicated to staying in shape and unwinding while on holiday. 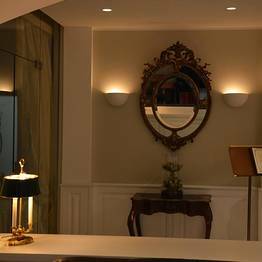 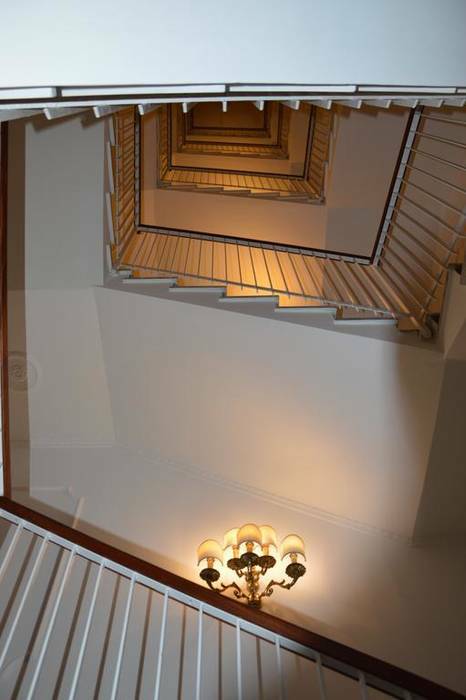 Guests can relax in the steam room or book a massage or beauty treatment with the professional staff. 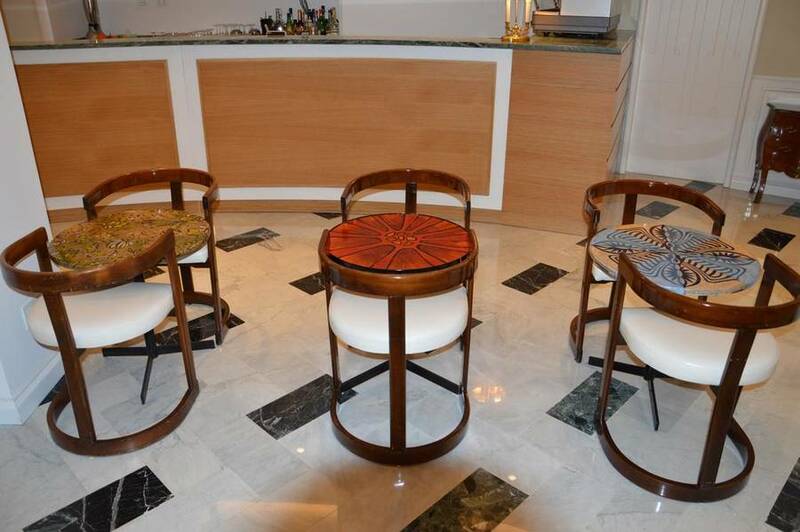 There's nothing better than indulging in a bit of pampering during your vacation! 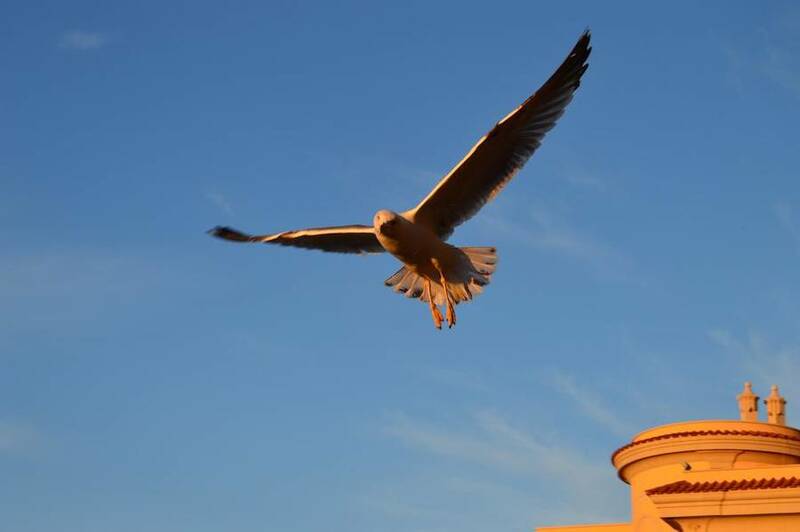 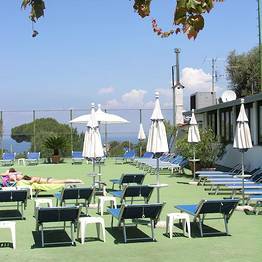 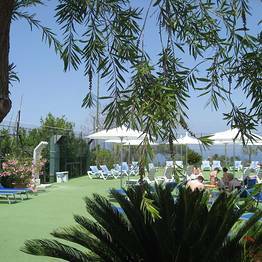 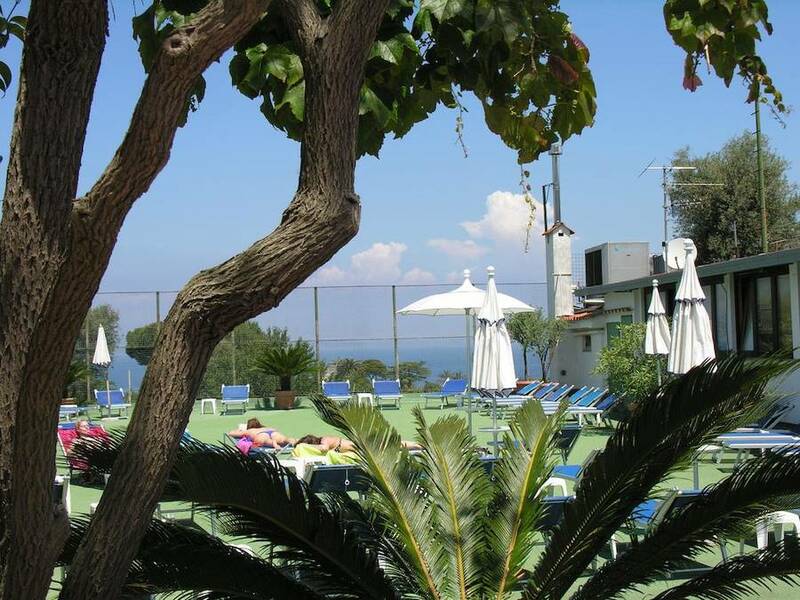 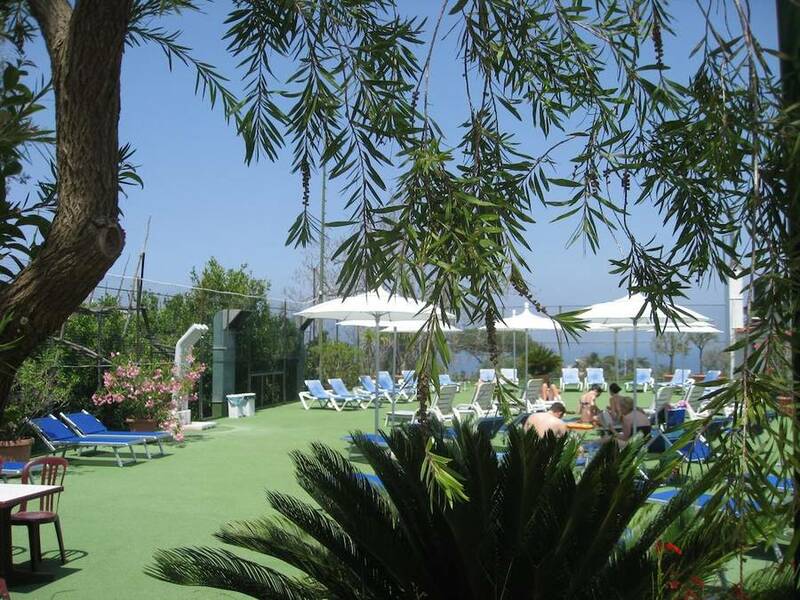 The hotel also offers a pool and sundeck for a swim and a bask in the Mediterrean sun. 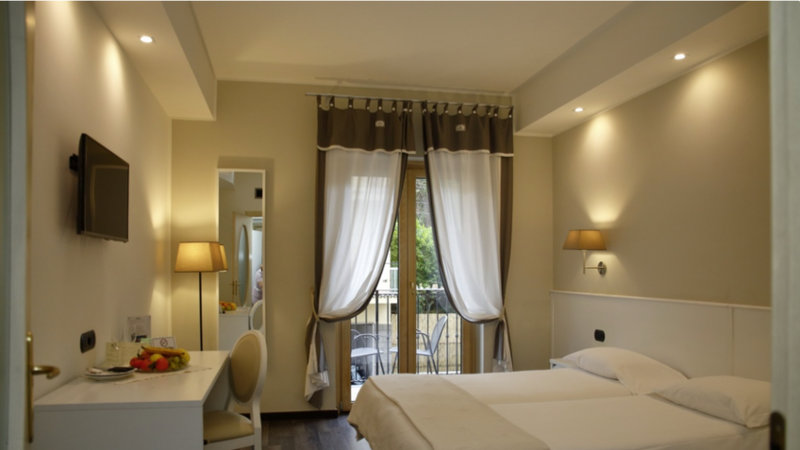 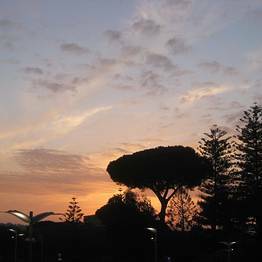 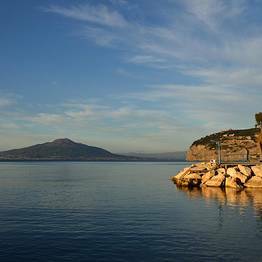 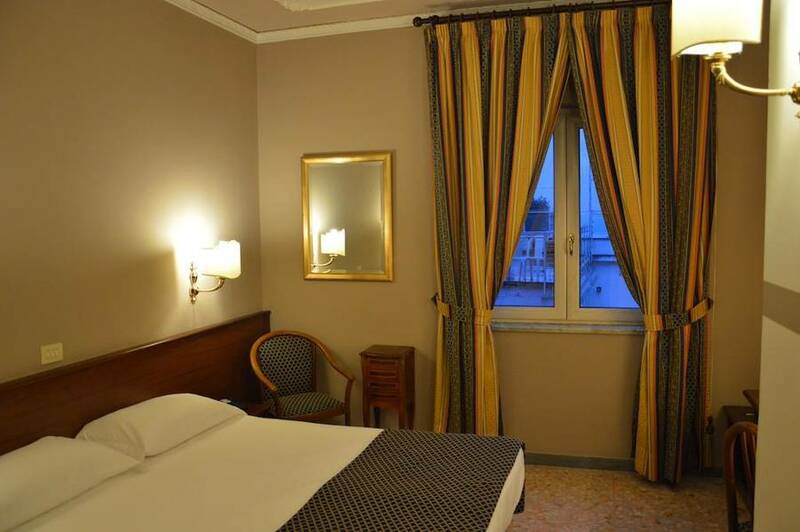 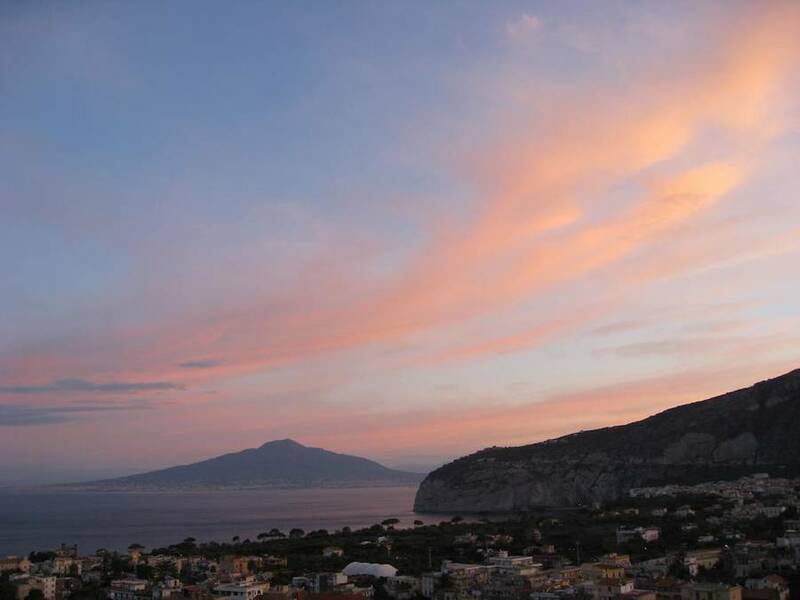 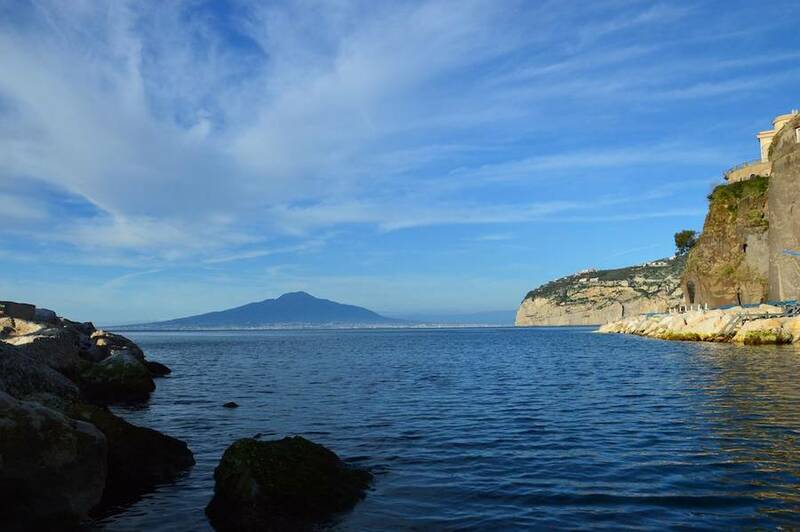 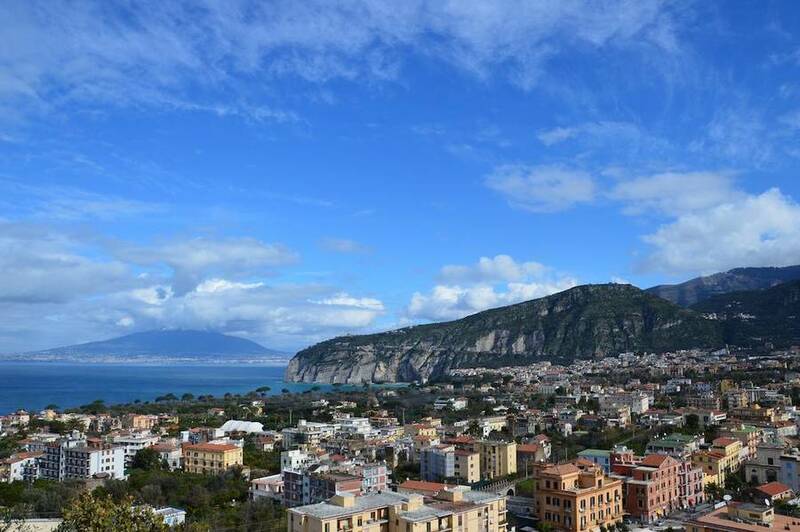 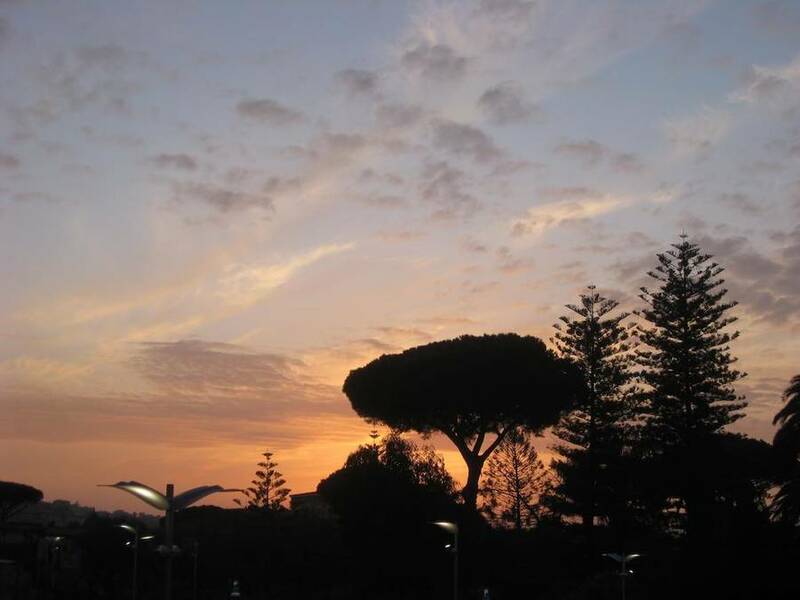 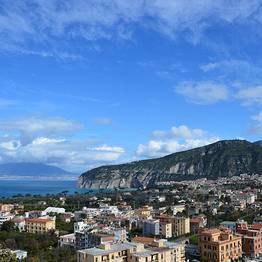 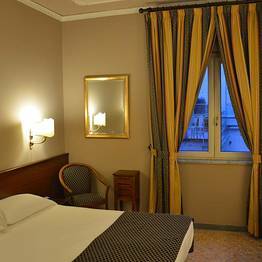 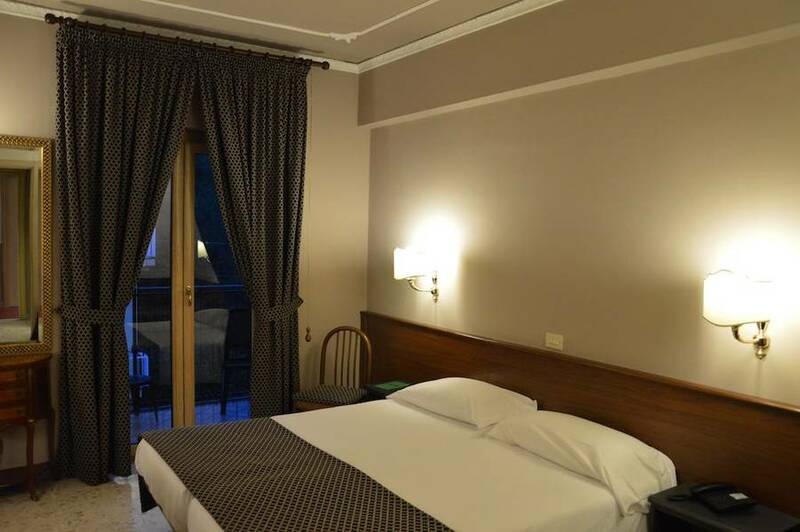 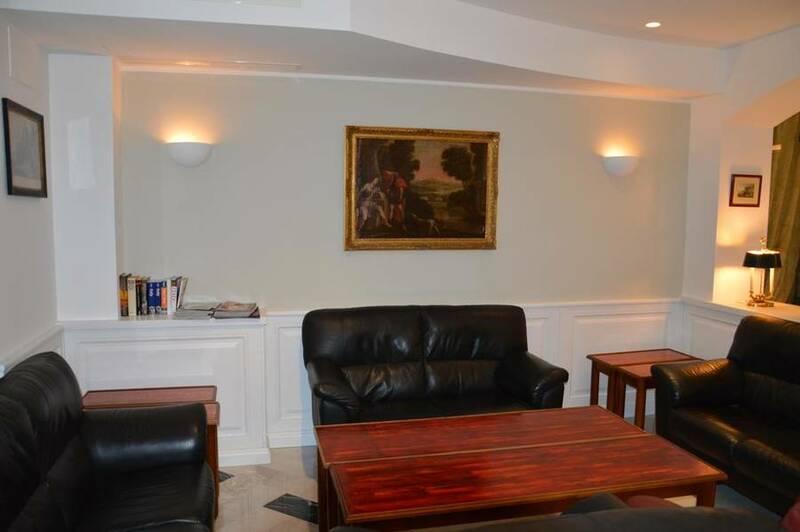 Just a few meters from the Circumvesuviana train station and 10 minutes on foot to Piazza Tasso, the Hotel Central is perfectly located to explore Sorrento easily on foot, and well-connected by train, bus, and ferry, to the nearby destinations of Pompeii, the Amalfi Coast, and Capri. 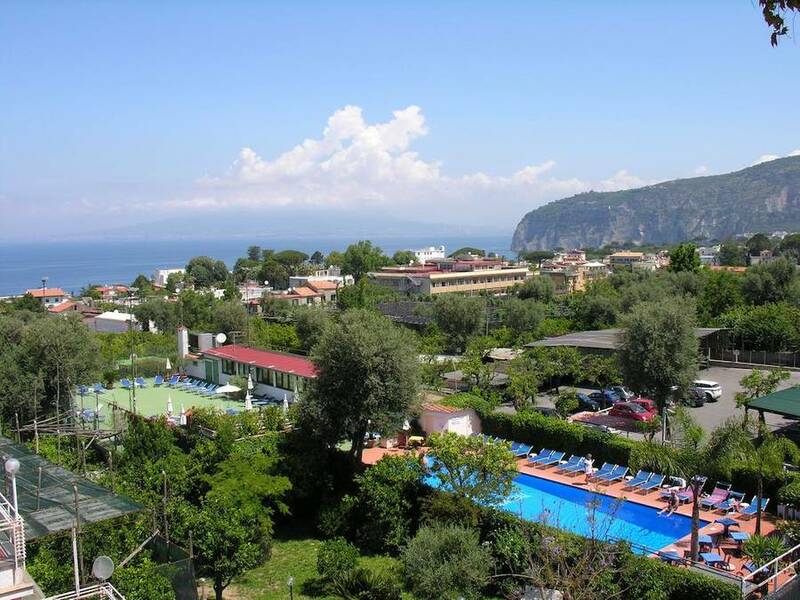 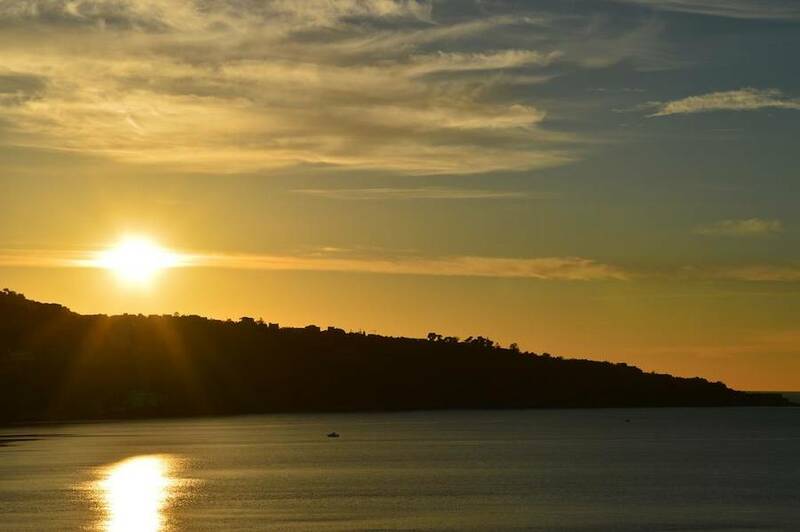 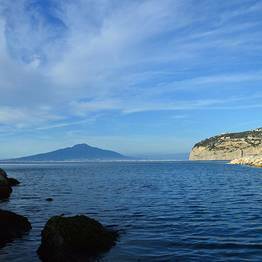 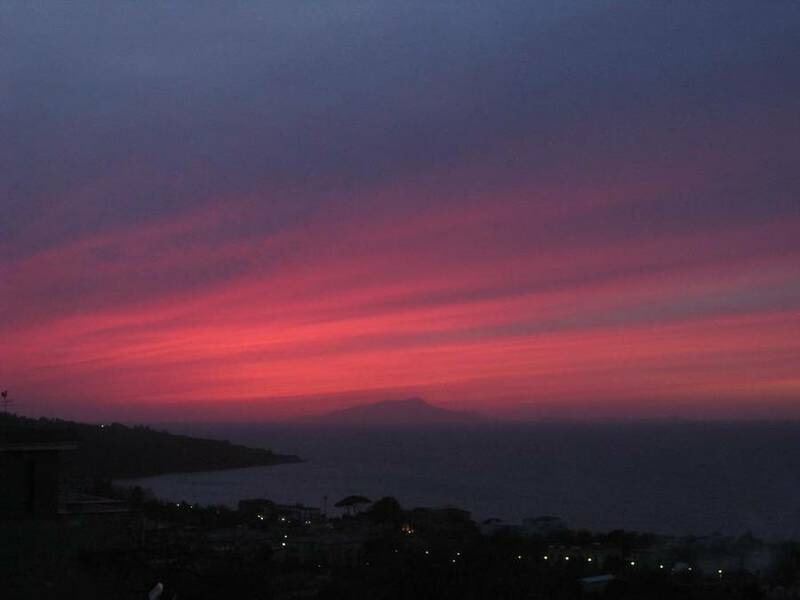 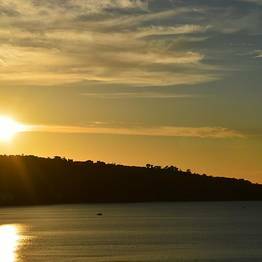 Book Hotel Central on SorrentoInsider now with no additional booking fees.